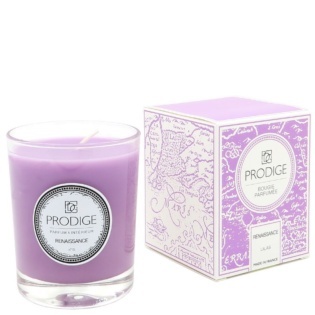 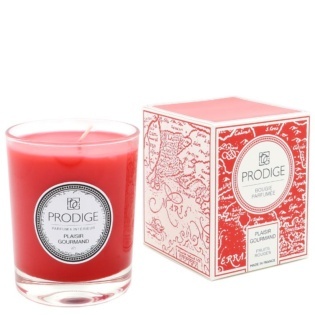 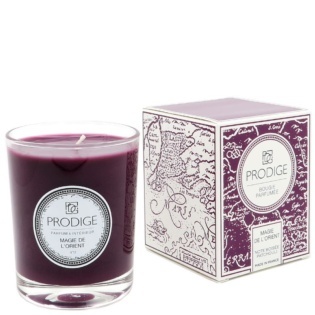 Scented Candle Verger du Paradis. 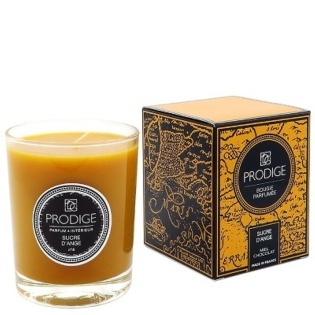 Scented Candle Magie de l'Orient. Scented Candle Douceur Des Iles. 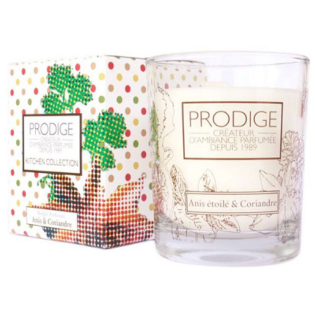 Scented Candle Kitchen Anís Coriandre. 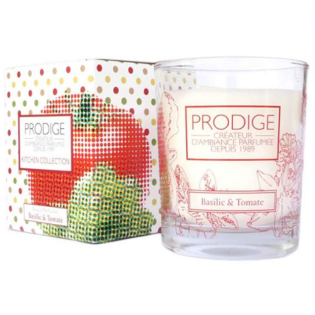 Scented Candle Kitchen Basilic et Tomate. 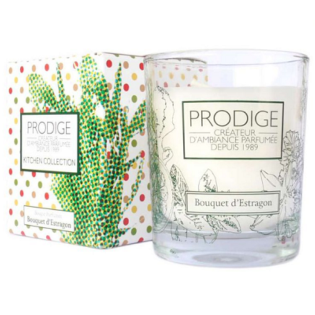 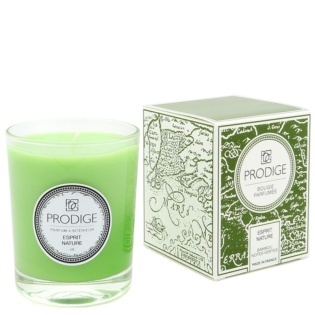 Scented Candle Kitchen Tarragon Bouquet. 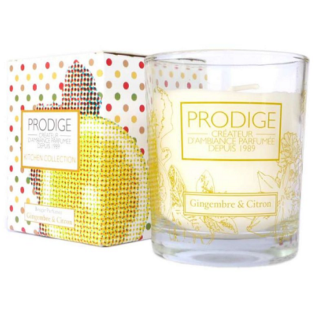 Scented Candle Kitchen Gingembre et Citron Sicile. 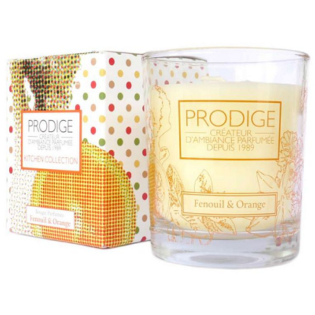 Scented Candle Kitchen Fenouil Orange Sanguinelli. 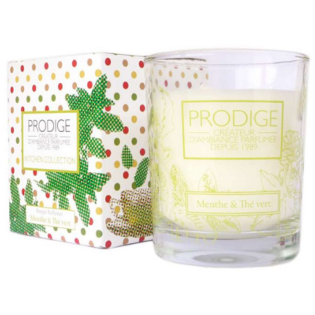 Scented Candle Kitchen Menthe et The Vert. The aromatic candles create warm, relaxed and comfortable environments. Of 100% handmade origin, the aromas they give off are totally natural, using vegetable waxes in their preparation and of French and Spanish origin. In Centhylon we not only worry about the aromatization of the home, we also take into account the design of our products to create a harmony with your spaces. In this way, we obtain decorative candles of great design to combine with the elements of your home, finishing contrasting the space with its sensitively unique aromas. 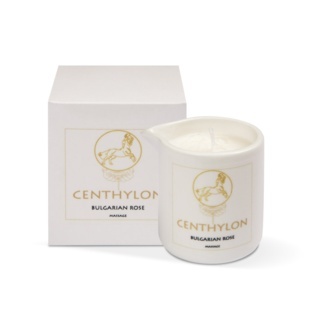 The aromas of our range of aromatic candles is made up of very varied olfactory notes, from floral notes, more citrus of exotic fruit and spices and even young notes of bamboo and cedar. 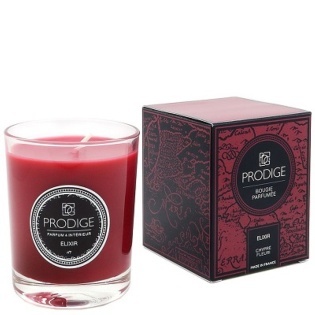 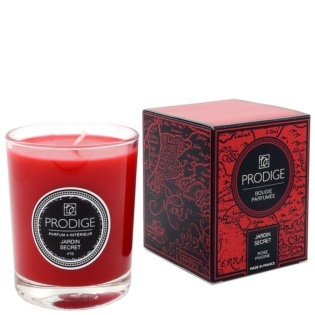 Our decorative candles are unique, combining vegetable and mineral wax to create a more intense perfume during combustion and ends with the evaporation of the perfume once it is turned off. 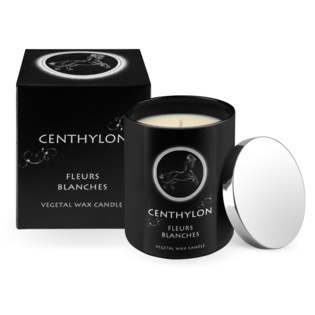 With this format you get a greater aroma, plus it lasts longer in your home and its duration extends to more than 70 hours. What does your home need to give you your personal and unmistakable touch? That is, Centhylon aromatic candles with exquisite olfactory notes!